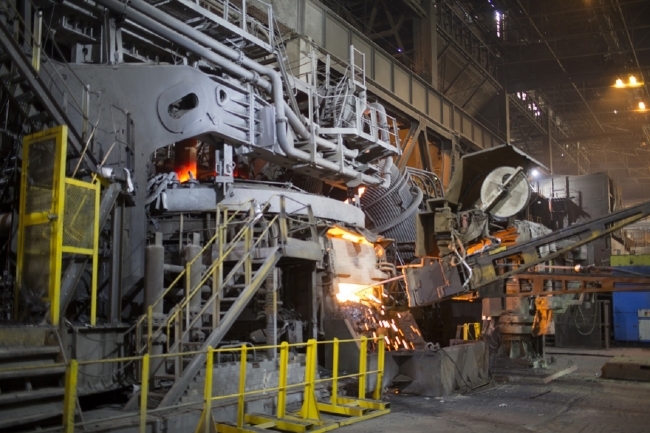 International industrials and metals group, Liberty House, have announced it would be creating around 300 new steel jobs in South Yorkshire and making multi-million-pound investments to secure the future of five sites across the North of England and West Midlands. The news came as Liberty formally completed the £100m deal to acquire the Speciality Steels division of Tata Steel UK; protecting the jobs of 1,700 existing staff at three major sites at Rotherham, Stocksbridge and Brinsworth in South Yorkshire, smaller sites in Bolton, Lancashire and Wednesbury in the West Midlands and two distribution centres in China. It also announced expansion plans expected to generate an additional 300 production jobs in the business. Speciality Steels produces a range of high-value steels used in the manufacture of vehicles, aircraft, industrial machinery and equipment for the oil and gas industry. Liberty said it would invest up to £20m in new plant and equipment in the first year alone to boost competitiveness and secure international market leadership for the business, which is being relaunched as Liberty Speciality Steels. The business will increase output substantially at the electric arc furnaces, casting shop and bar mill in Rotherham, with bigger plans across the wider Speciality business in the years ahead. Production from the arc furnaces is expected to rise to over a million tonnes per annum and there are plans for the bar mill to roll over 400,000 tonnes a year. In addition the business will grow its position in the aerospace markets, utilising recent capital investments at Stocksbridge and investing in additional capacity and new technology. 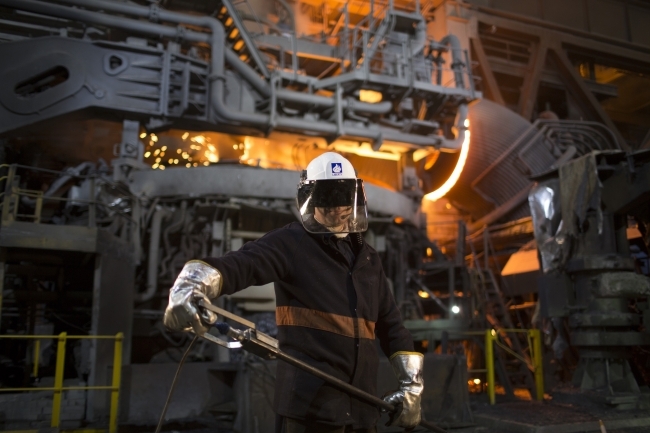 The acquisition marks a major step forward for Liberty’s GREENSTEEL strategy as it gives the Group the largest arc furnace capacity in the UK, a key component in its plan to increase low-carbon steel production based on recycling metal in furnaces powered by renewable energy. As part of the GREENSTEEL strategy, Liberty’s sister company SIMEC is actively considering investment in bio-diesel power generation at Speciality Steel sites. The Speciality Steels businesses will also complement Liberty’s engineering operations in the West Midlands which already use steel from these plants to make their precision products. Liberty will explore further downstream investment to make more extensive use of the products from Speciality Steels to boost manufacturing in the UK. “By investing to acquire Speciality Steels we are casting a big vote of confidence in the future of British industry. With the right business model and an innovative approach, the UK steel and engineering sectors can recover and thrive. The Government is now pursuing a new post-Brexit industrial strategy and steel must be at the heart of that strategy,” he added. The acquisition will make Liberty one of the largest steel and engineering employers in the UK with over 4,500 workers. The Speciality Steels transaction is the latest in a succession of key acquisitions and business turnarounds undertaken by Liberty House, SIMEC and the broader GFG Alliance over the past three years. These have included major metal, energy, engineering, property and financial assets in London, West Midlands, Wales and Scotland.